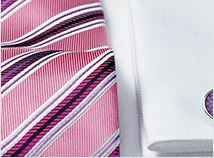 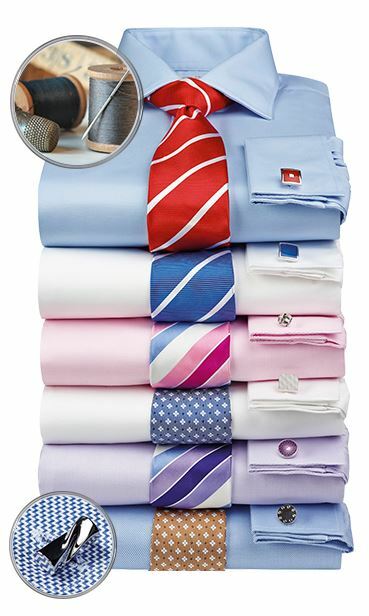 A very smart casual shirt at a competitive price. 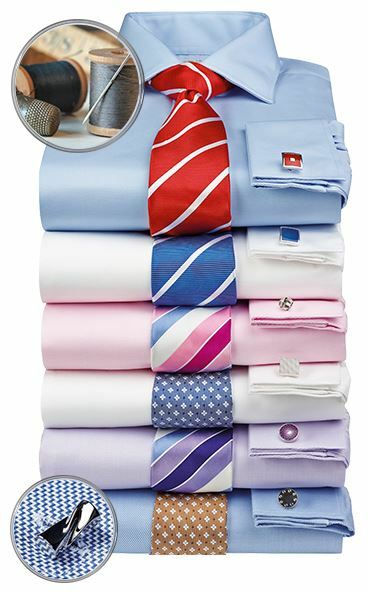 Do the 4 shirts for £100 have a breast pocket? 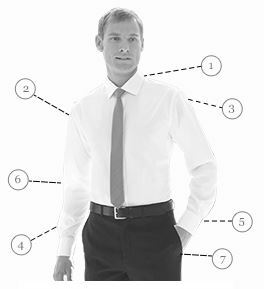 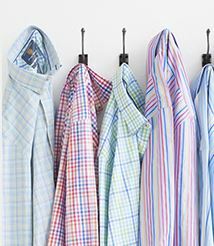 All of our single cuff classic fit shirts have a breast pocket, and our tailored fit and double cuff shirts do not have a breast pocket.